The Winter Sales are going on now! With the cold weather season in full swing, its the ideal moment for staying comfortably at home and shopping online. Where to shop? Here is a list of some of favorite shops to find the best deals and must-have pieces. 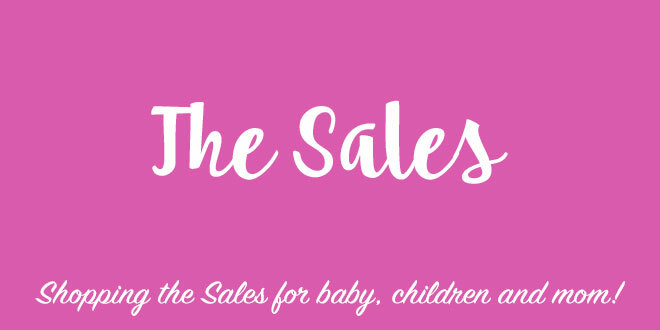 *For info, this article will be updated regularly throughout the winter sale season! 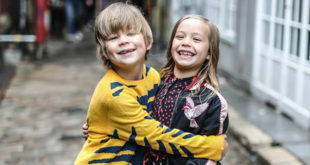 AlexandAlexa : Up to 50% off a huge selection of kids fashion + an extra 20% off with the code SHOP20. Bobo Choses : Up to -40% off the entire HappySads collection. Bonton : Up to -50% off fashion and homeware products. Centre Commercial: The place to shop for minimalist kids fashion! Clotaire : For some very stylish and reasonably priced shoes, enjoy up to 50% off shoes for women, kids and babies. IKKS : Up to -50% off and an extra -10% off when you purchase 3 or more articles. Kidshop : Save on kids and baby fashion, as well as decor, accessories and gifts. La Redoute : -60% off sale with an extra 20% off w/ code BLUEMONDAY. Louis Louise : Happy Sales with up to 50% this French children’s (and now women’s) brand! Mango Kids : Reasonably priced clothing with up to -50% off a large selection for babies and kids. Maralex Kids : Up to -60% off clothing, shoes and urban accessories for kids. 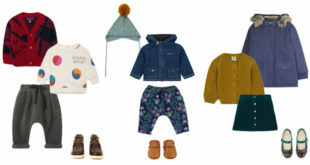 Melijoe : Up to -70% off chic brands for babies and kids of all ages. Milk on the Rocks : Kids fashion sale w/ 40% off the winter collection and 60% past season collections! My Little Day : The best in the west for all party goods. Nike : Featuring footwear, apparel and accessories on sale. Petit Bateau : Cotton basics on SALE at must have prices! Shan and Toad – Nice reductions on a selection of beautiful, independent designer brands. SMALLable : make the most of exclusive reductions on Fall Winter fashion for kids and women! & Other Stories : a very nice selection of beautiful dresses and summer outfits on sale. Asos : up to -60% off, plus -10% off with the code ASOSSALEWOW. Cos : Great basics for women. 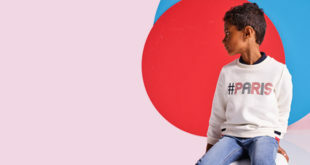 La Brand Boutique chez La Redoute : up to -50% off plus -10% more with the code HELLO. La Nouvelle Vague : Swimsuits for later at-40% off and -60% off the Outlet! Net-a-Porter : shop up to -80% off. Sezane : Save on the archives section with past season’s collections heavily marked down. Topshop : Final reductions with up to 70% off. Urban Outfitters : Winter sales with 50% off a selection of articles. We are Knitters : Up to -30% off a selection of knitting and crocheting kits, wool and needles.